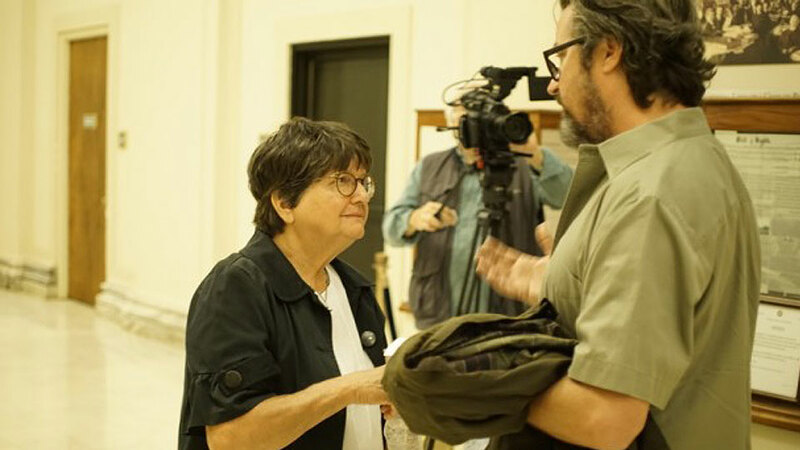 As part of my documentary about women in the Church, this week I followed Sr. Helen Prejean as she she worked to save the life of Richard Glossip, a man on death row in Oklahoma. The week began on a grim note. 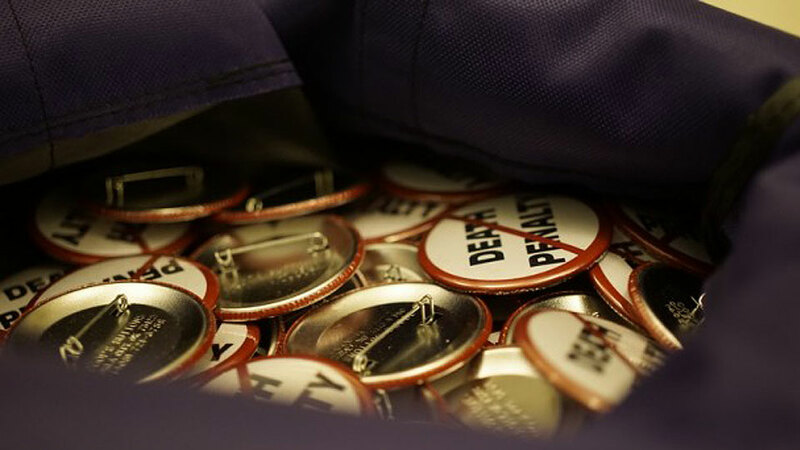 Richard’s execution was only a few days away and there seemed to be no sign of a stay of execution based on the Governor’s recent statement. 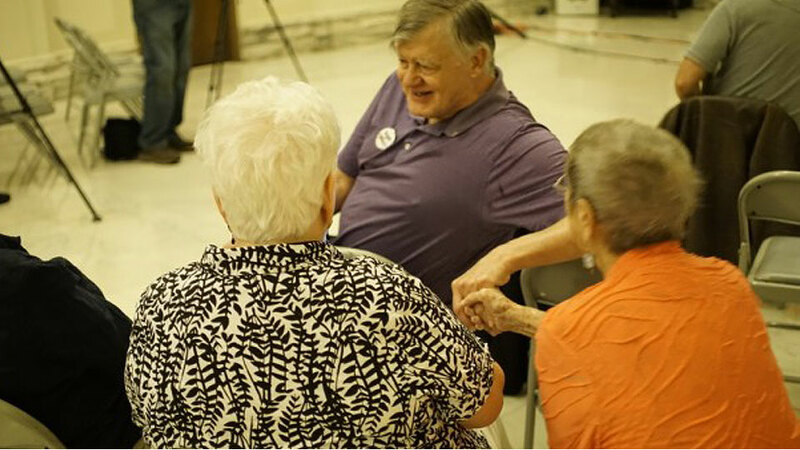 Sister Helen arrived in Oklahoma City on Sunday eve, and the next day we joined her for a major news conference set at the State Legislature. 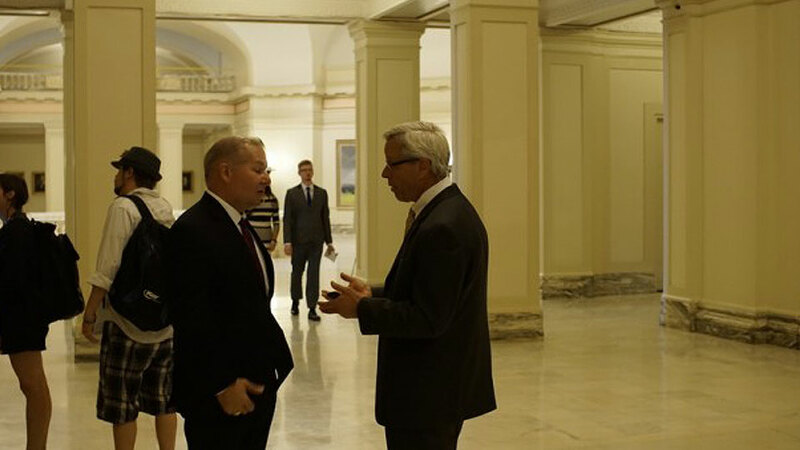 There Donald Knight, one of three ace lawyers working on Glossip's case pro bono, presented new evidence that they'd hope would blow open the case. Evidence which furthered impeached the credibility of key testimony which lead to Richard’s conviction. Richard's supporters during press conference. For those unfamiliar with this case, Richard's conviction rode primarily on the testimony of one man, Justin Sneed, who implicated Richard as the mastermind of a crime, for which he actually committed. The press conference was an intense affair. 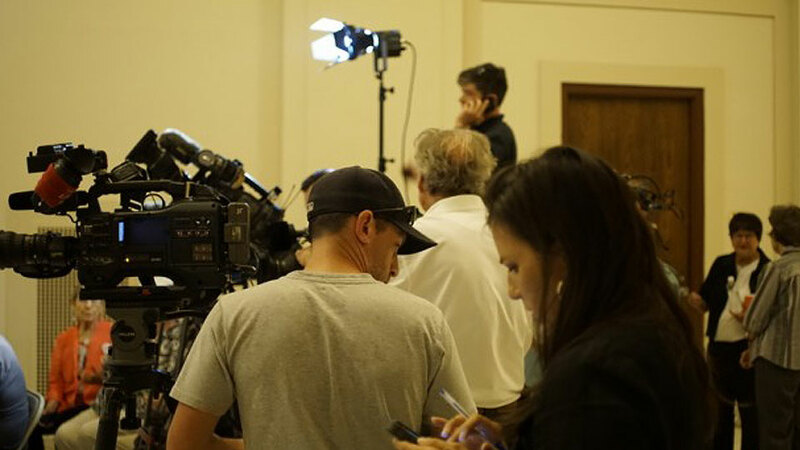 Media frenzied around and it got heated, especially when the District Attorney called the effort to save Richard's life "a bulls*** PR campaign". 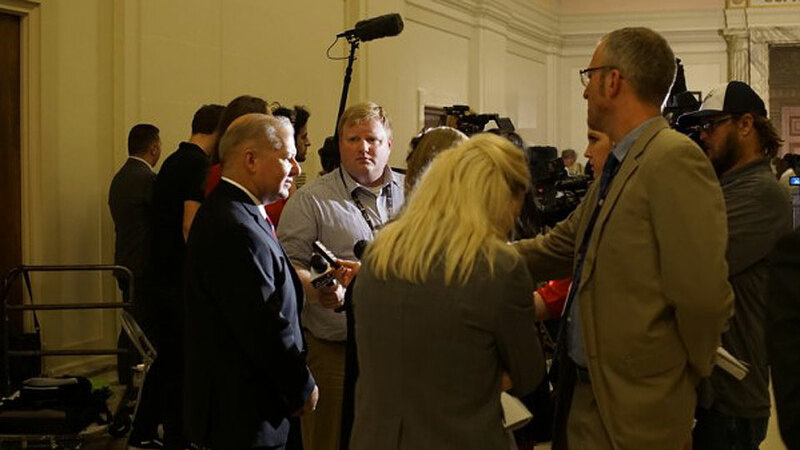 Media interview Oklahoma District Attorney, David Prater. 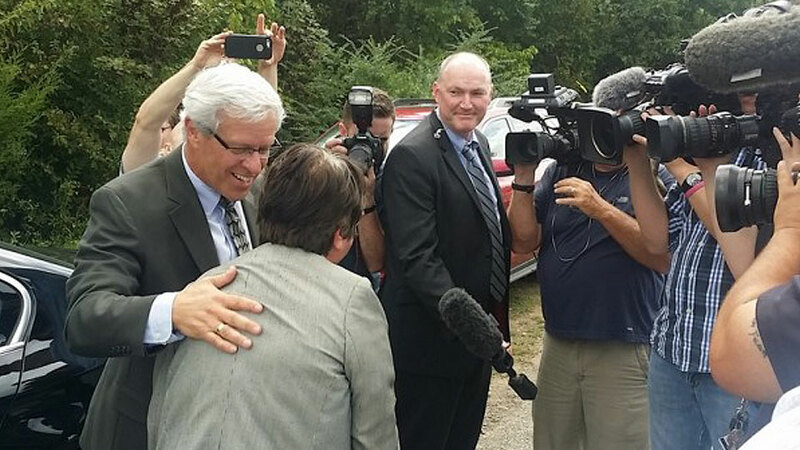 District Attorney David Prater (left) speaks with Glossip's lawyer, Don Knight (right) after press conference. On Wednesday, the day of the execution, we accompanied Sister Helen on the road to McAlestar, where the execution was set to take place. 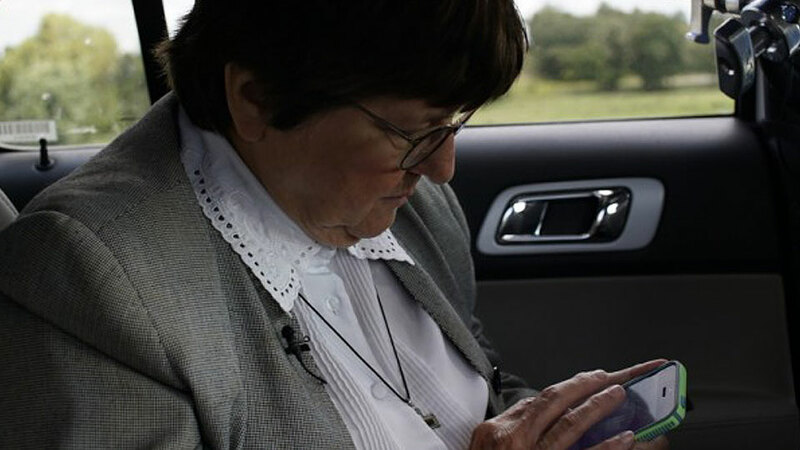 On the way there, I asked Sister Helen to share her thoughts in the face of the overwhelming odds against Richard. Incredibly, at the 11th hour, a stay of execution was announced and Richard was given another two weeks to live. 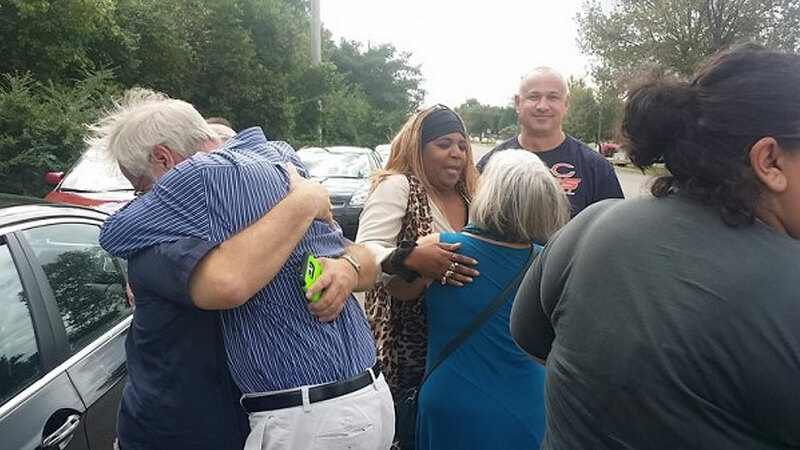 Friends and family who had gathered outside the prison were ecstatic at the news. 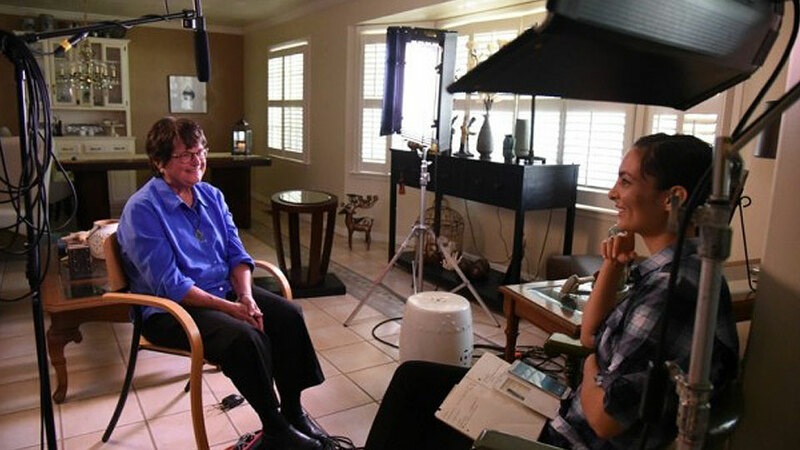 On the way back, Sr. Helen continued to speak with media from around the world about the day's remarkable events. I'm still in awe at what I witnessed last week. One thing is for sure, I learnt something about living in hope. The fact is, Sister Helen never for a moment let Richard’s foreboding future distract her from the work that needed to be done in the present. She was resolute, focused and calm throughout. 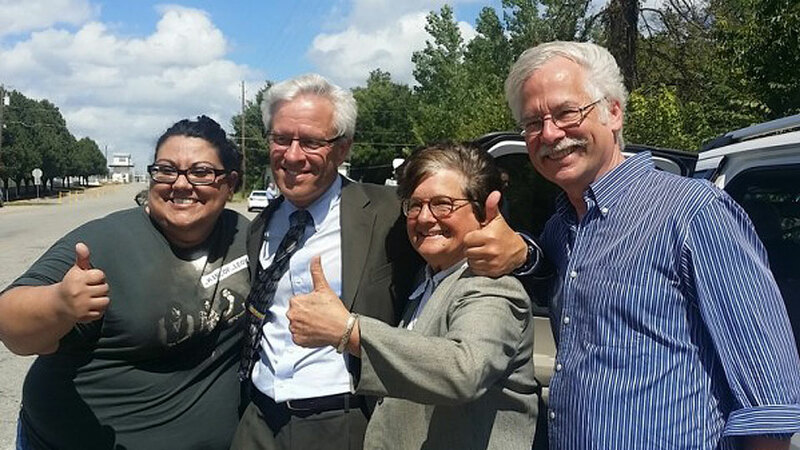 She had a contagious hope that seemed to promise a world one day without executions. 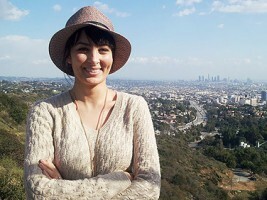 Stay tuned for more, as we continue to feature inspiring women of faith in our latest S+L documentary.